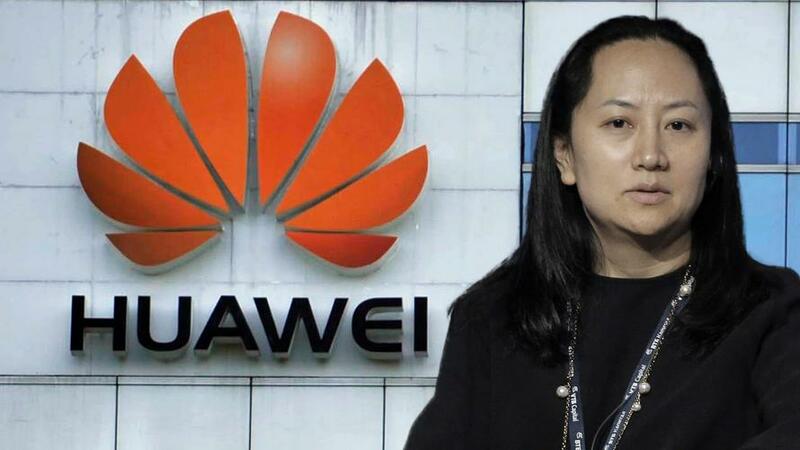 As if traders did not have enough reasons to be worried, here is Deutsche Bank's Chief China Economist Zhiwei Zhang, who writes that the arrest of Huawei's CFO on Dec 1 due to an US extradition request over Iran sanctions "is a clear signal that the trade war is escalating to a new level. We think the probability of US and China reaching a trade deal by Mar 1 has dropped to 30% from 40%. US business interests in China face higher risk than before." Huawei has been widely recognized as one of the most successful technology companies in China. This news pushed policy makers in Beijing into an awkward position. Public opinion in China will likely become more negative in respect to the trade war, and potentially against US companies. The government may find it difficult to tell the public that they have offered significant concessions to the US. The trade talk has just been resumed at the G20 meeting; now its outlook has darkened. As we highlighted on Nov 20 , technology has become the focus of bilateral economic tension. The US government already proposed imposition of export controls on "emerging technologies". This Huawei event suggests indeed technology has become the new battleground. With futures in freefall this morning, the market clearly agrees.